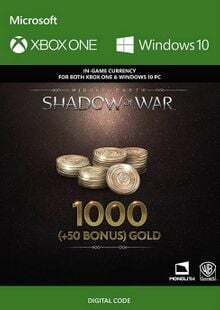 Middle-Earth Shadow of War: Gold Edition Available Here! 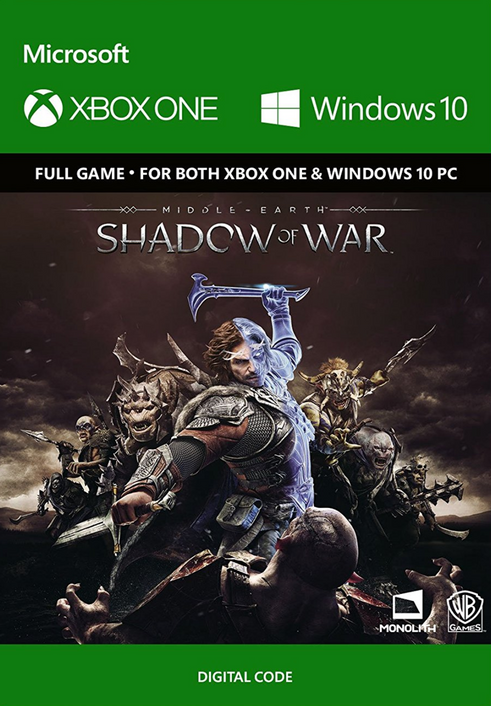 Middle-Earth Shadow of War: Silver Edition Available Here! 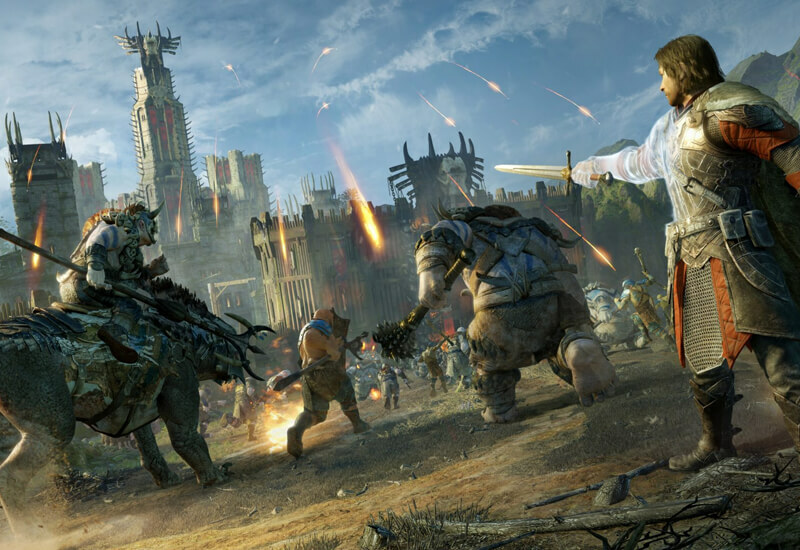 Middle-Earth Shadow of War: The Desolation of Mordor Expansion Available Here!